Taking in some of the lesser known national parks and landscapes of southern Kenya, this adventure makes the journey from A to B more action-packed and interesting than simply hopping on a flight to your safari destination. 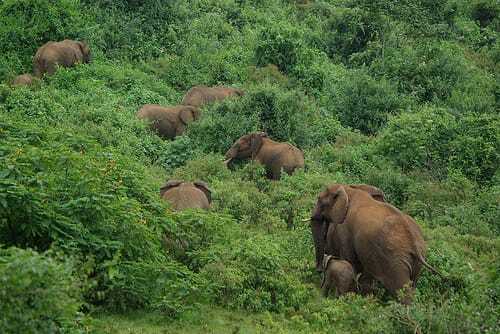 You will zip line through a forest, hike to the top of a volcanic crater, Mt Longonot, mountain bike through the canyons of Hell’s Gate National Park, and spend a day exploring the forests, waterfalls, and escarpment of the Aberdare National Park. 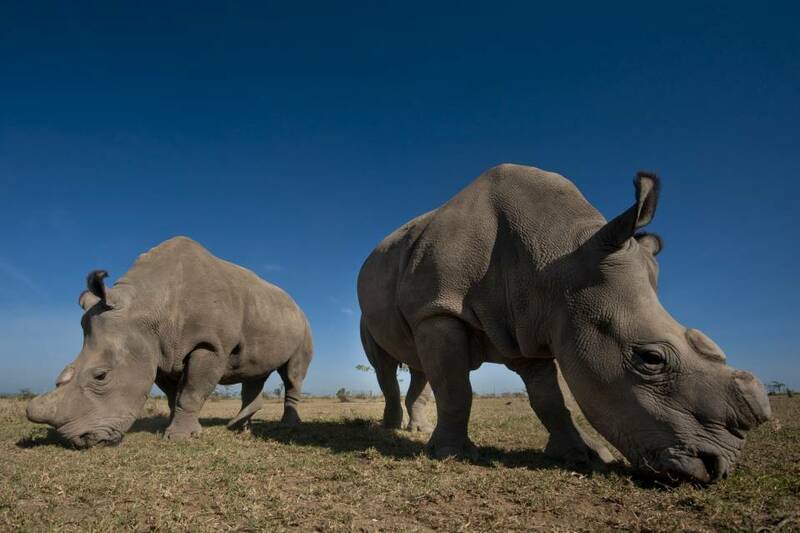 You’ll finish at the Ol Pejeta Conservancy where you can extend your stay with time on safari learning about their world-class rhino conservation efforts. AGE LIMIT: Children aged nine upwards can participate in the hike and mountain biking, but this is at the parent’s discretion. Children’s mountain bikes can be hired at both Kereita Forest and Hell’s Gate – we recommend you bring cycle helmets from home, though, as they are in very limited supply for rental, and it is difficult to guarantee that the right size will be available. 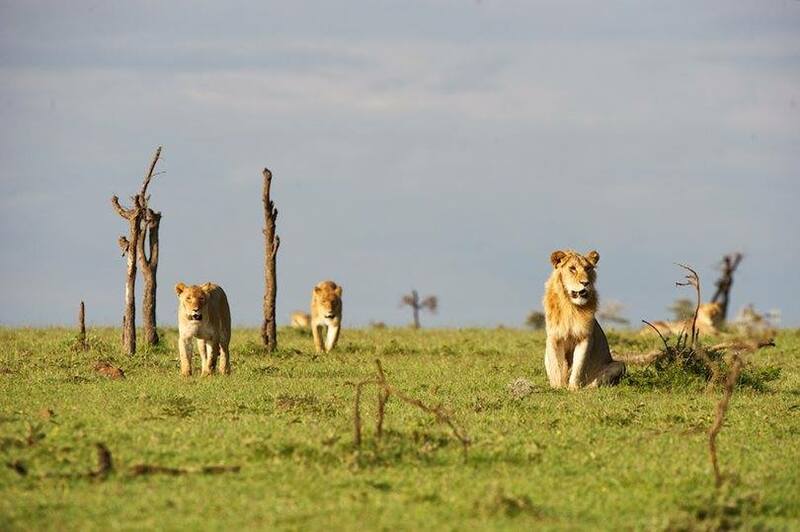 Depart Nairobi with driver-guide and 4×4 Land Cruiser. 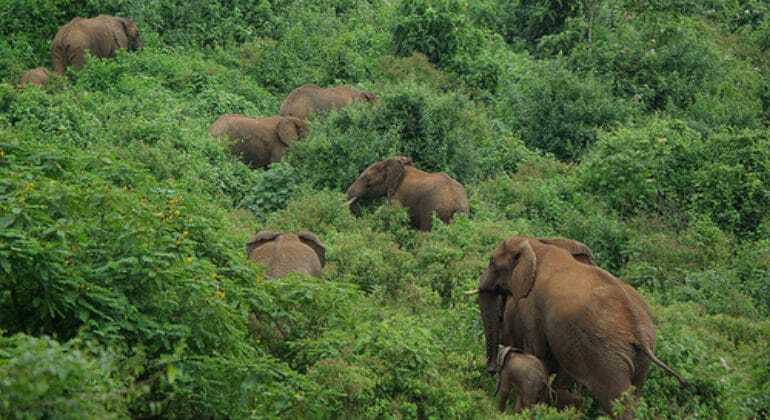 Stop at the Kereita Forest, around 1.5 hrs from the outskirts of Nairobi, where you will…….. 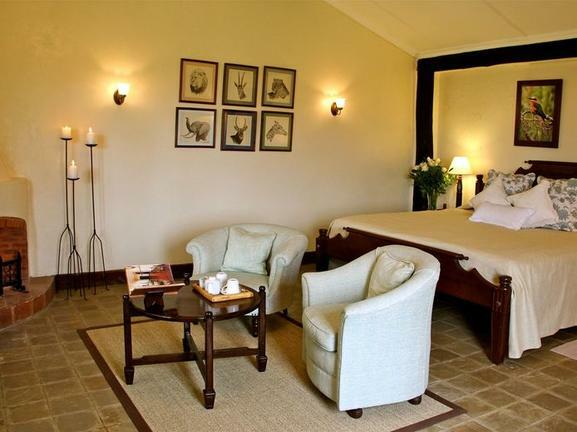 Depart after breakfast at Kiangazi House and drive to the Aberdare National Park western entrance, around 2.5 hrs away. 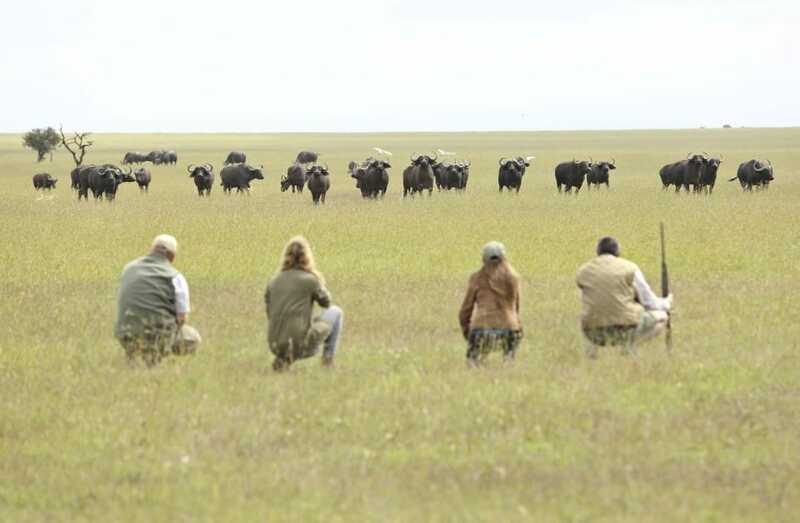 From here, you will enjoy a game drive through the park, looking out for some……..
Three days with a safari guide and 4×4 safari vehicle (Land Cruiser or similar), all meals from lunch on Day 1 to lunch on Day 3, zip lining and mountain biking in Kereita Forest, guided hike to Mt Longonot summit, guided cycling in Hell’s Gate, and park fees for Longonot, Hell’s Gate, and Aberdare, Asilia conservation charge, and Medevac cover. The Safari begins in Nairobi and ends in Nanyuki, Kenya.